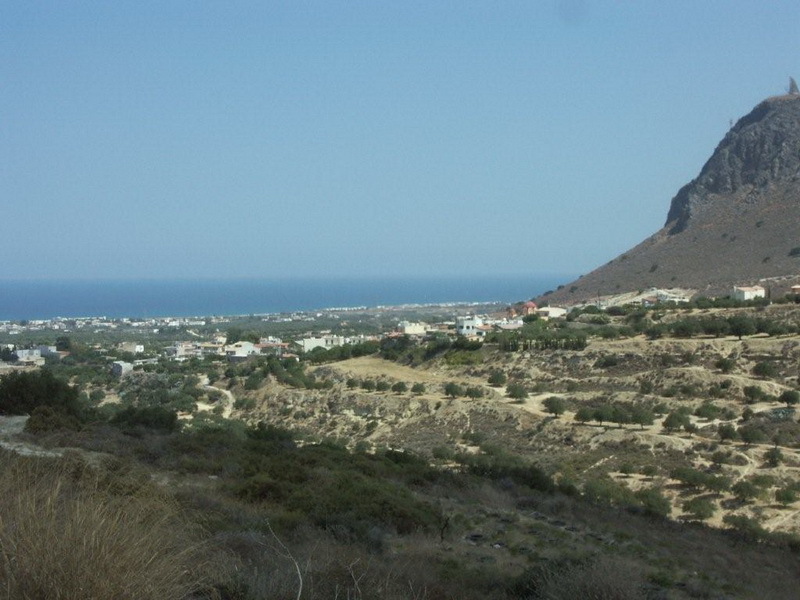 There are unlimited opportunities for Walking and Hiking on Crete. 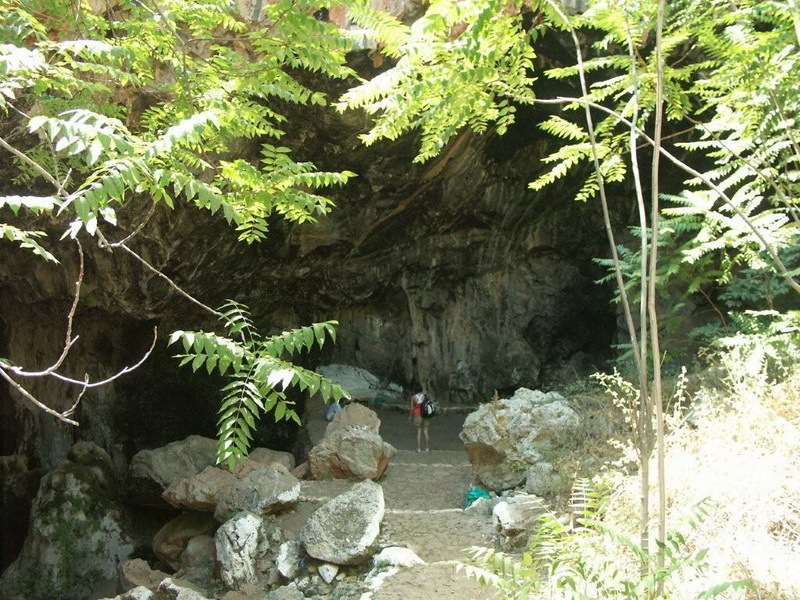 Crete is an Island of unspoiled beauty and nature you can explore this beautiful Nature with us . Our guides are friendly, funny, and above all, professionals ! 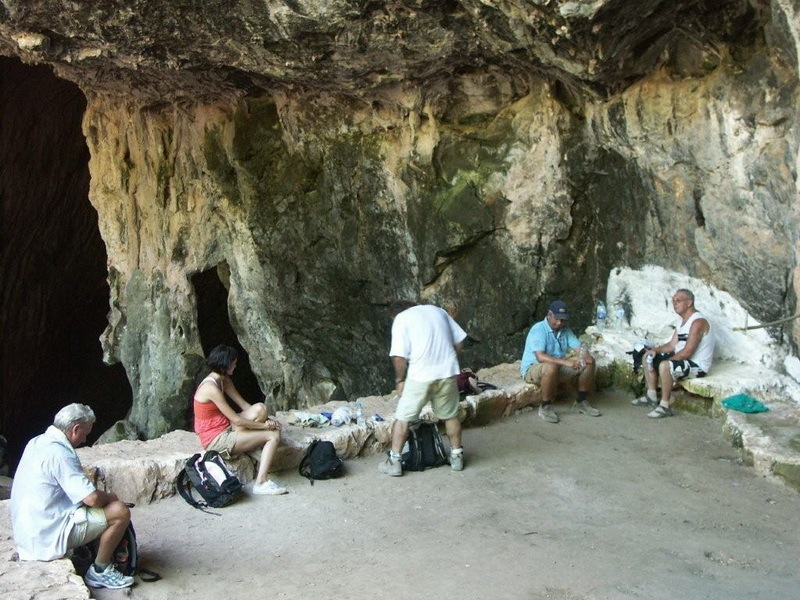 Discover real nature, and let Cretans show you Crete ! We offer Diving for beginners and advanced divers at a professional diving school near the apartments Eleni. We can also help you to get your PADI open water license if you don’t already have one. For your lazy days, a game of pool, darts, chess or backgammon waits for you by the bar which is open from 10 hours on.